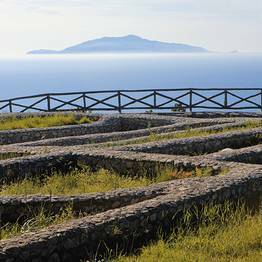 The fascinating remains of Emperor Tiberius' residence in Anacapri. 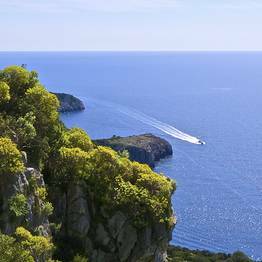 By bus: take the Anacapri - Grotta Azzurra line, asking the driver to leave you at Damecuta. By foot: take Viale Tommaso de Tommaso, Via Pagliaro, and Via Grotta Azzurra to Via Amedeo Maiuri. 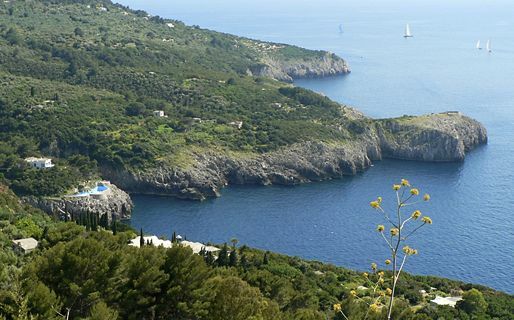 Villa Damecuta is one of the twelve villas that the emporer Tiburius had built on Capri. It is located at Anacapri directly above the Blue Grotto; indeed, at the time of Tiberius there was probably an internal passage from the villa leading down into the sea cave below. 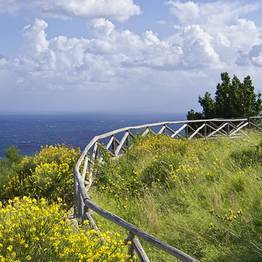 Excavations at Villa Damecuta began in 1937 under the direction of Amedeo Maiuri. 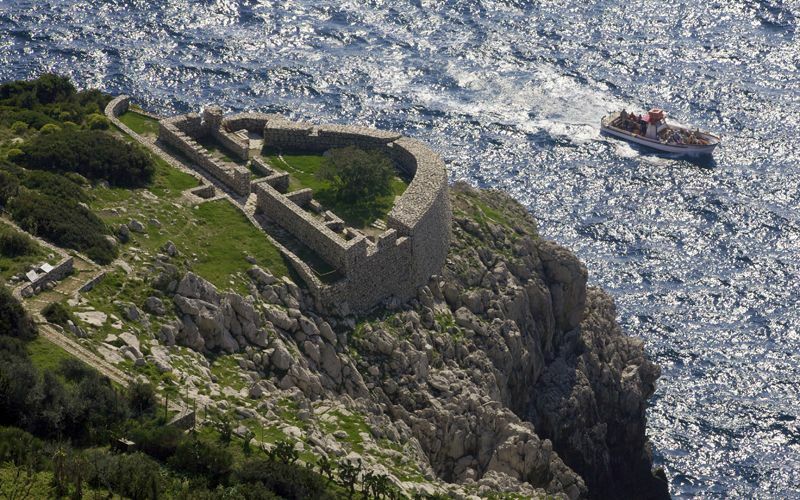 Unfortunately, the state of the ruins uncovered both here and at the Palazzo a Mare testify to the deliberate destruction of the building's structure by the fortifications and military lines of communication built during the periods of Bourbon and English occupation. 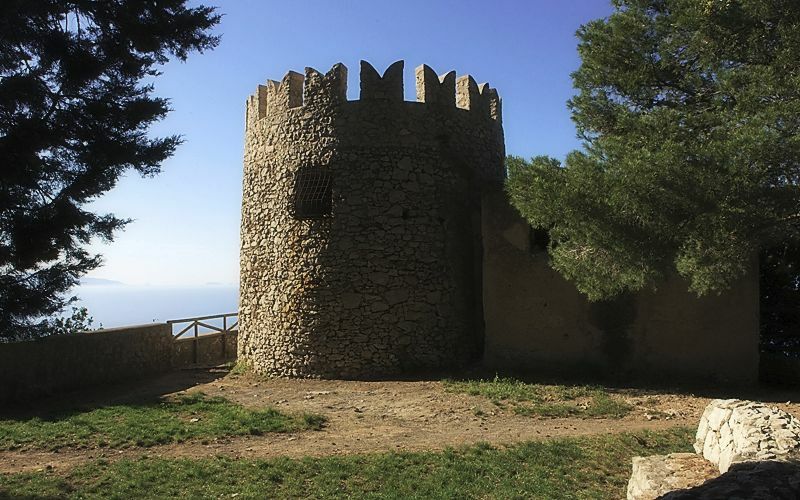 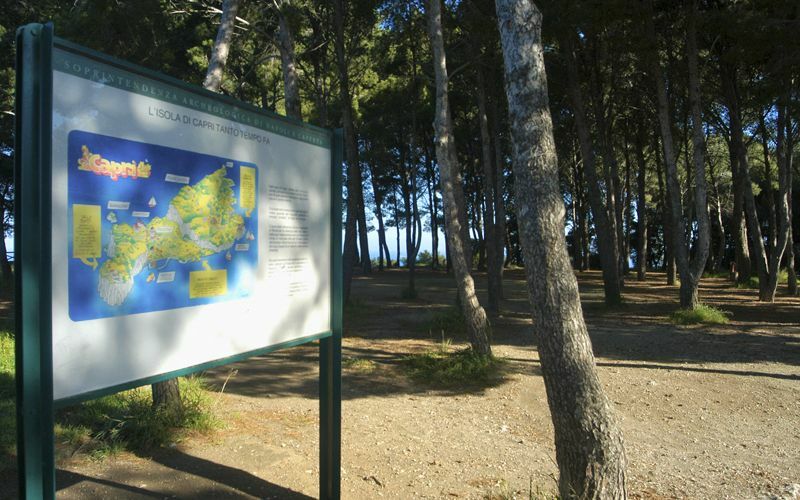 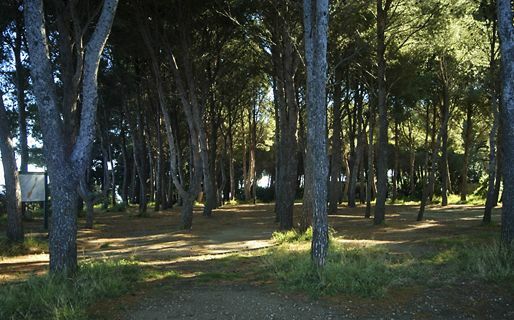 The remains of Villa Damecuta are located in a pleasantly shady pine grove, the perfect spot for a leisurely stroll.